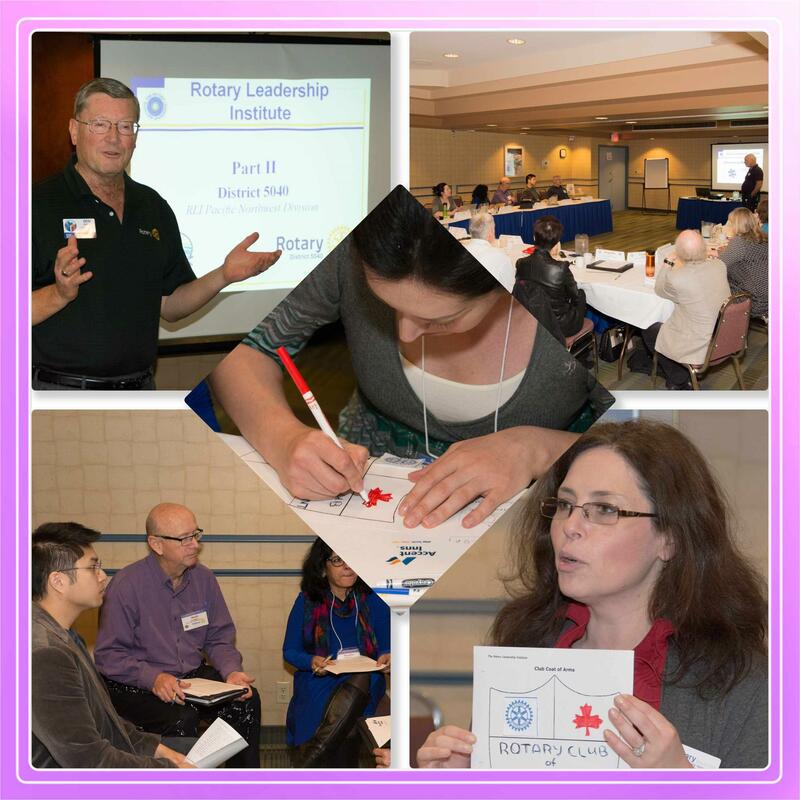 The Rotary Leadership Institute (RLI) is a three part series of fast-paced, interactive, one-day courses offered to refine a Rotarian's leadership skills and increase their base of knowledge in Rotary. 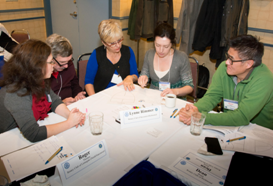 Courses are fun, topical, interactive and geared toward busy business, professional and community leaders who want to be more effective leaders in their vocation and Rotary club and more knowledgeable Rotarians. Attendees return to their club with enthusiasm, new contacts, fresh ideas, an increased understanding of their potential as Rotarians and valuable skills impacting their potential leadership in the club. It helps future club leaders prepare for their club and community leadership role through a quality training and educational experience. However, it's not limited to those who want to become club leaders, it is beneficial for any member wanting to learn more about our great organization and further develop leadership skills. Membership growth is important and retention is dependent on the quality of Rotary clubs. Clubs with good leadership are more likely to involve their members in exciting service activities and programs helping maintain them and attract new ones. SO WHY R LI - BECAUSE IT’S A FUN WAY TO LEARN & SHARE PLUS MEET GREAT NEW ROTARIANS FROM AROUND THE DISTRICT.